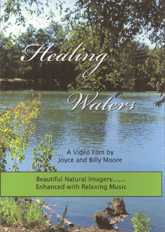 as you listen to relaxing music and view the colorful kaleidoscopic patterns. the positive life forces to soar and take you on an imaginary journey. and admiration for the gifts given to us by nature. external "Life Forces" that enhance our mental well-being. balances our internal "Life Forces." Imagine the wonders of a spectacular universe to awaken your strength, joy and peace. We all need inspiring people, positive things, exciting events and other inspirations to nurture and nourish our souls. Our natural environment provides so many wonderful opportunities for us to quench our need for such nourishment and nuturing. The four seasons are God's gift to each of us. Each one may consider one season over another to be a favorite. For this video, we are featuring Spring. The harmonious colors and the beauty of the flowers that "Spring Forth" - announcing Spring's arrival - is a magnificent show. 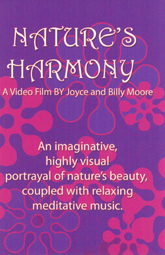 May your soul be nurtured and nourished by this "Nature's Harmony" presentation - allowing you to experience PEACE AND HARMONY. 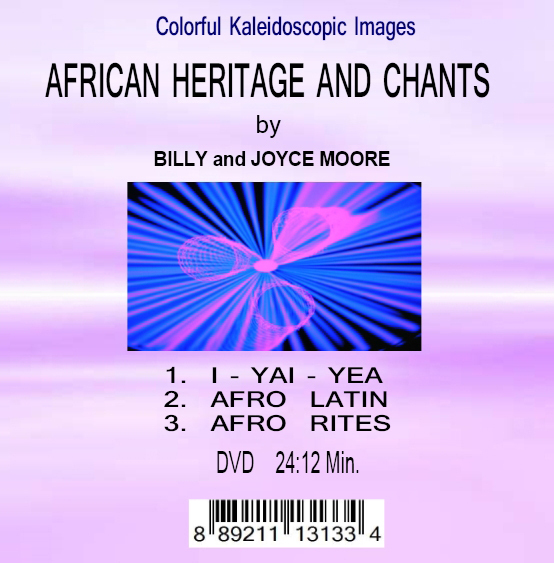 African Drummers and chanters with beautiful kaleidoscopic images to enhance your listening and visual pleasures -- To put you in a relaxing mood. 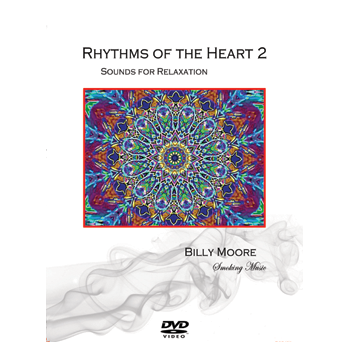 "Rhythms of the Heart -- Single"